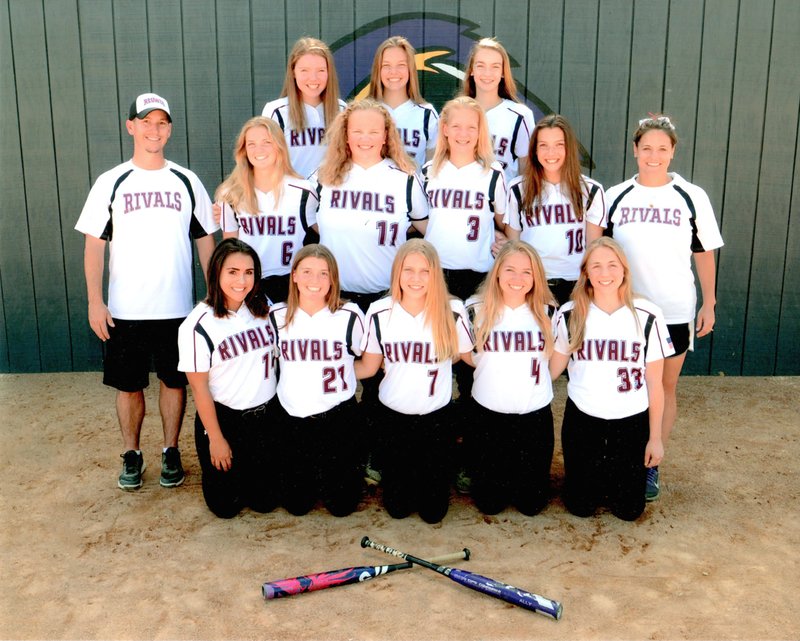 The Rivals is a Chaska Youth Softball Association sponsored program that is based with teams at the 14U and 16U levels. The teams consist of players predominantly from the western metro including Chaska, Chanhassen, Waconia, Jordan, Minnetonka, Mound, etc. The goal of the Rivals program is to provide a community based team at a high level of play with outstanding coaching and player development. The teams will be formed with players with the experience and skill level to compete in the MN Softball - Gold leagues. The teams are managed by paid coaches and clinicians with the experience to provide personal and skill development over the course of the entire year. The Rivals teams are formed during tryouts scheduled for Tuesday, July 30 and Thursday, August 1. Players must only attend one of the tryout sessions. The team will play in the fall ball and summer leagues together, and participate in off season clinics at Chaska High School. The program is flexible during the off season to accommodate multi-sport players. During the primary softball season players are expected to make softball their priority sport and attend all practices and games. Approx. Cost is $1,350 for the full year plus 6 hours of volunteer time (or $150). Acceptance of a roster spot will be confirmed by an initial payment of $350. 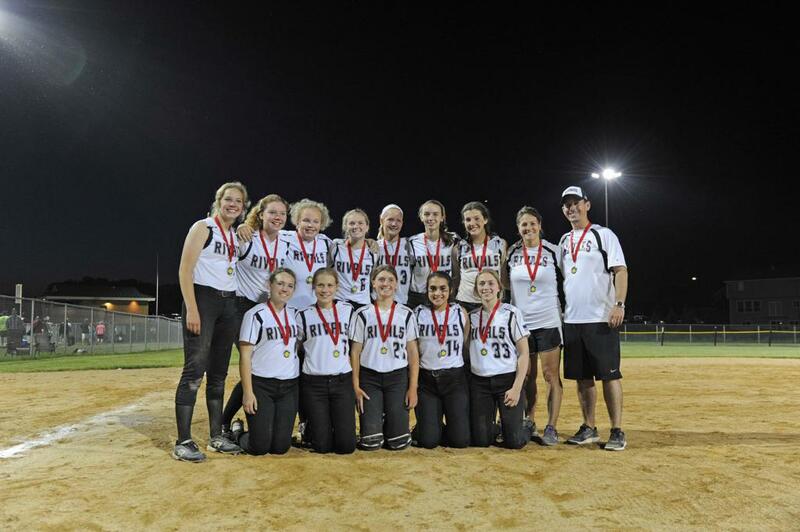 Congratulations to 14U for berth to Tier 1 State Tournament!